The Notgames Fest is a biennal alternative games program to the mainstream events in Cologne taking place mid-August such as Gamescom and GDC Europe. 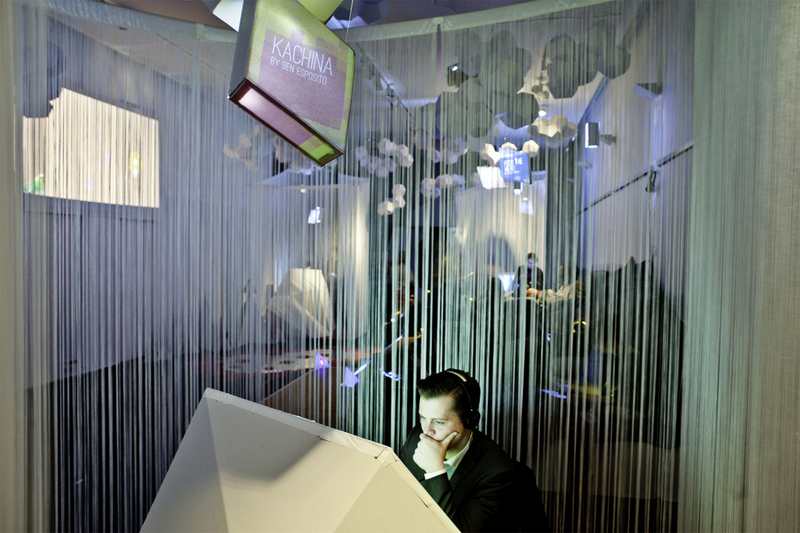 The event is highly inspired by the "Not a manifesto" of Belgian digital artists Tale of Tales and hosted by the Cologne Game Lab since the first edition in 2011. 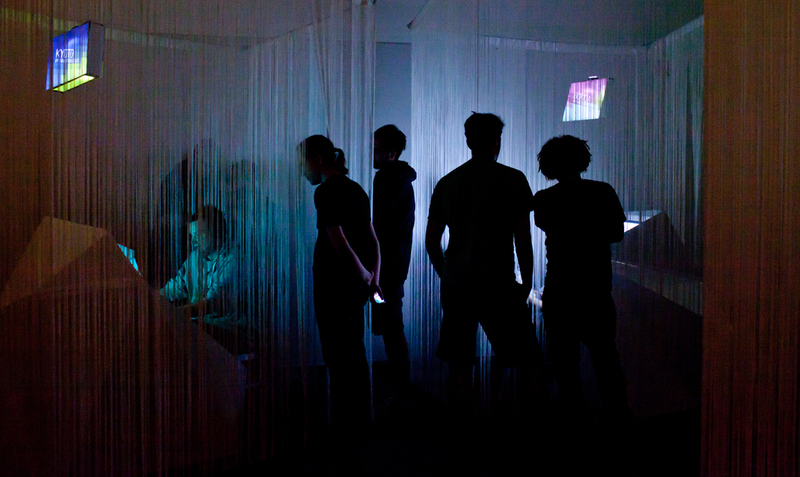 Heart piece to the festival is its unique approach to the public (dis)play of games, through a constantly renewed exhibition, both in its form, spaces and content. While the exhibition area was built for a week, the "Playground" space was made for a one-night showcase during the vernissage of the event. 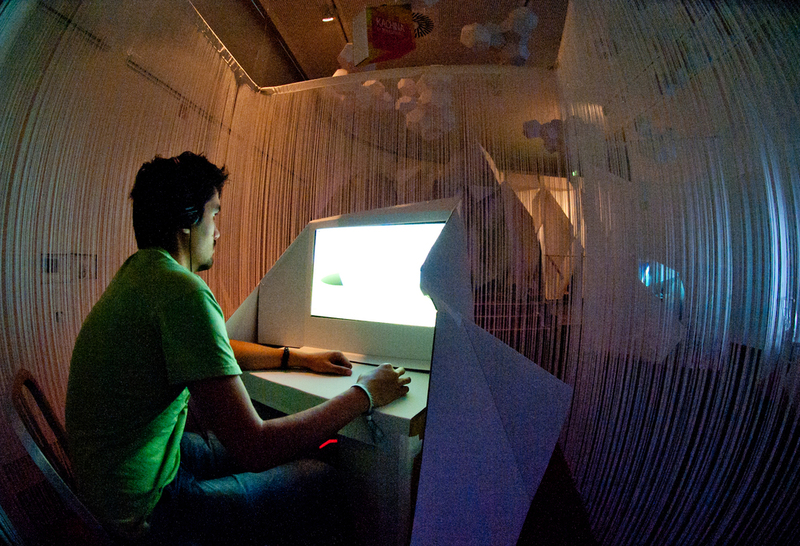 While the first Notgames Fest dived into the concept of exploration. An exploration of an (virtual) environment seeking for answers and meaning to an exploration of ourself and ones selves, tackling loniless as a feeling which led to reflection. 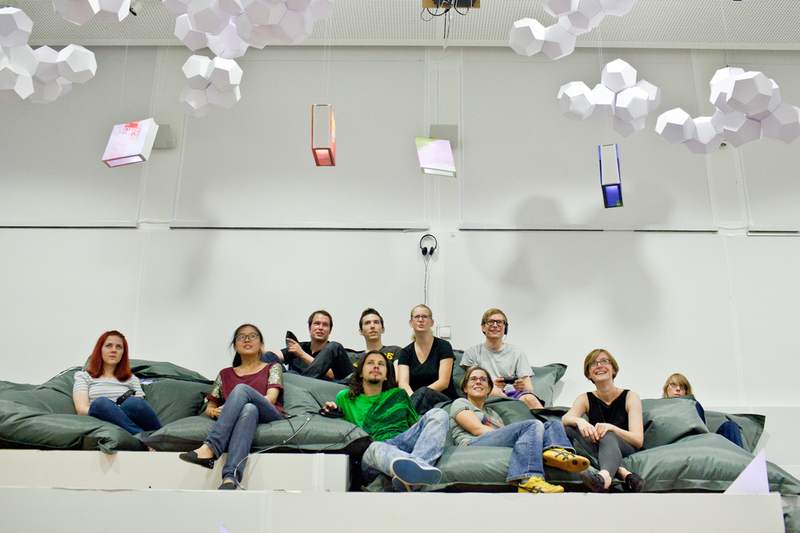 The second edition of the Notgames Fest opened a gate through incomplete state of games, prototype of unfinished systems which revealed their core experience and invite the visitors to play, explore and discover their nature. It drew a path from very surprising plaything to accidental digital toys. I've been working on the organization of the festival (logistics, technical requirement, communication), the curation of the exhibition with Katharina Tillmanns and Tale of Tales, as well as the design process and the building of the exhibition. Images by Cologne Game Lab. All rights reserved.